AI could be a lot smarter than humans one day. If there’s one thing we can learn from the Terminator franchise, it’s that too much technological advancement is not something we should be a hundred percent on board with. What’s worse is that with the advancement we’re getting with the AI technology, the creation of Skynet can actually be not that far ahead into the future. We’re slowly getting there, and that should terrify you. Not sold on the idea yet? In order to start the ball rolling, here are some terrifying facts about Artificial Intelligence right now. Cars driving by themselves so you can do other things while riding to work? Yes! Believe it or not, the progress in artificial intelligence technology has finally come to this. Unfortunately, it is not without a few considerable risks. 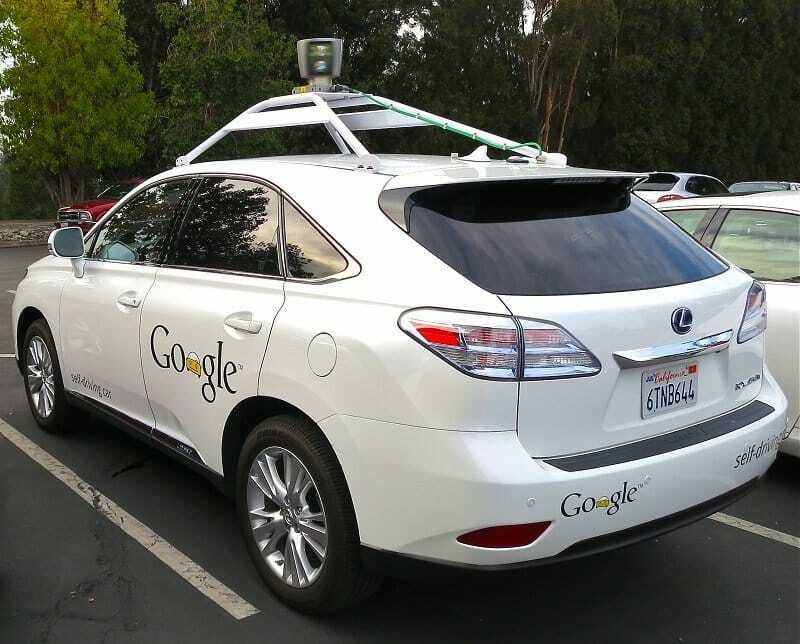 A hypothetical problem arose during some discussions regarding self-driving cars that involve you as a passenger and a group of pedestrians crossing the street. When the self-driving car makers were asked about this situation, they’d been dodgy with their answers. The executive of Daimler AG said in one of his statements that their self-driving cars are adamant in protecting their passengers at all cost. However, Mercedes-Benz refuted this statement later on and just stated that they’re confident that such dilemma would never happen, which is pretty ambiguous. With the advancement of AI technology, we’re also heading to a path where robots can possibly achieve self-awareness and self-realization. At that point, it is inevitable that they end up demanding their very own set of rights. 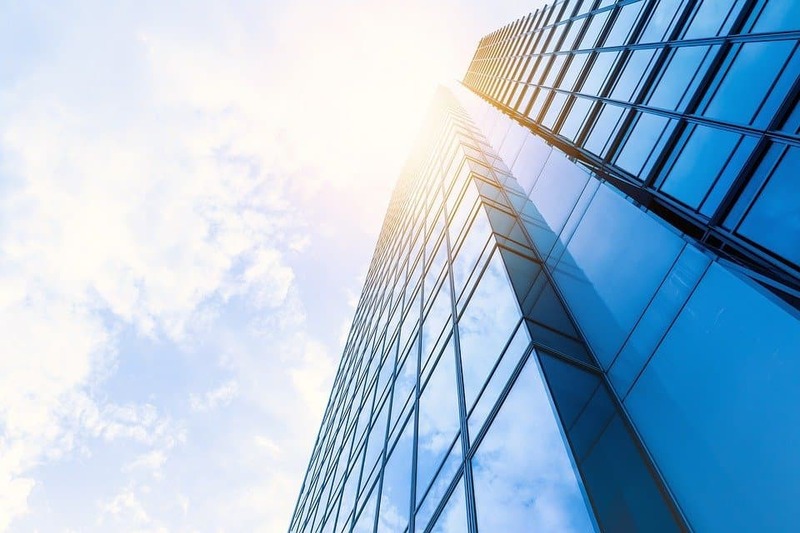 According to a joint study conducted in the UK Office of Science and Innovation’s Horizon Scanning Center in a 2006 research reported by BBC, in 50 years’ time, we might reach this level of technological advancement. Yes, you read that right. 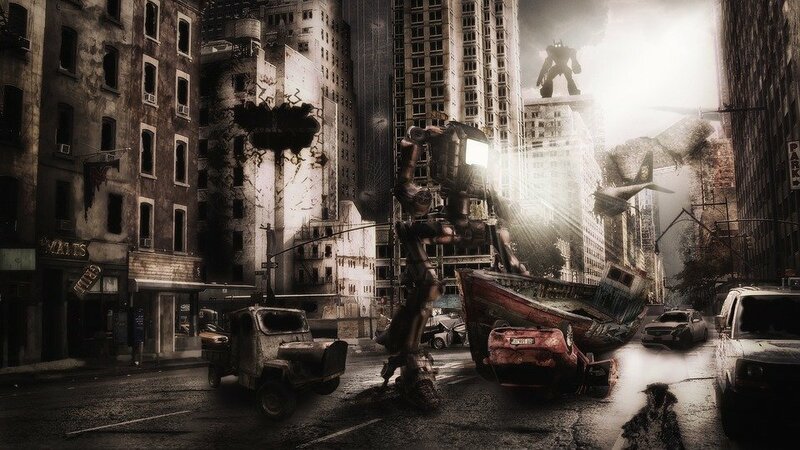 Imagine a bunch of automatic killer robots roaming around the world. Wouldn’t that be great? 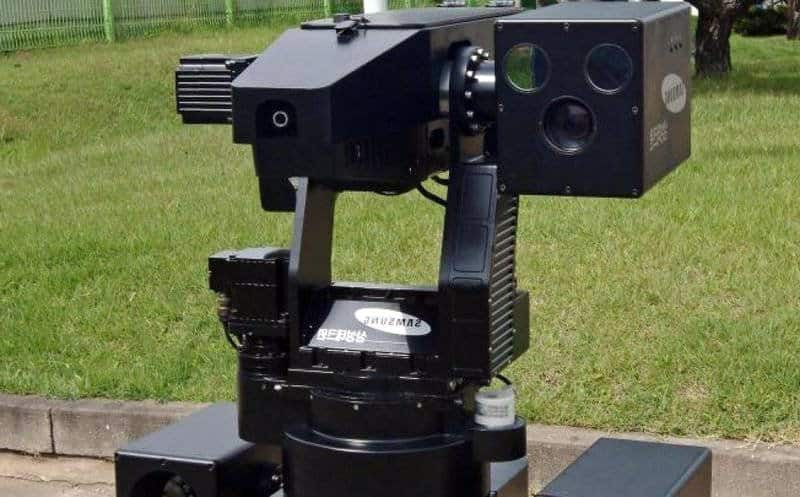 As scary as it sounds, but a sentry gun going by the tag SGR-A1 is already in existence and it was developed by Samsung Techwin and Korea University. Automatic killer robots are robots that are allowed to kill without any human interference. If you’re wondering if it’s out there already, unfortunately, it is already. As a matter of fact, SGR-A1 is already being utilized by the experts in Israel and South Korea. It goes without saying that as the AI technology advances, so does their thought process. And since artificial intelligence is on the verge of attaining self-awareness, the door can open to a lot of possibilities. 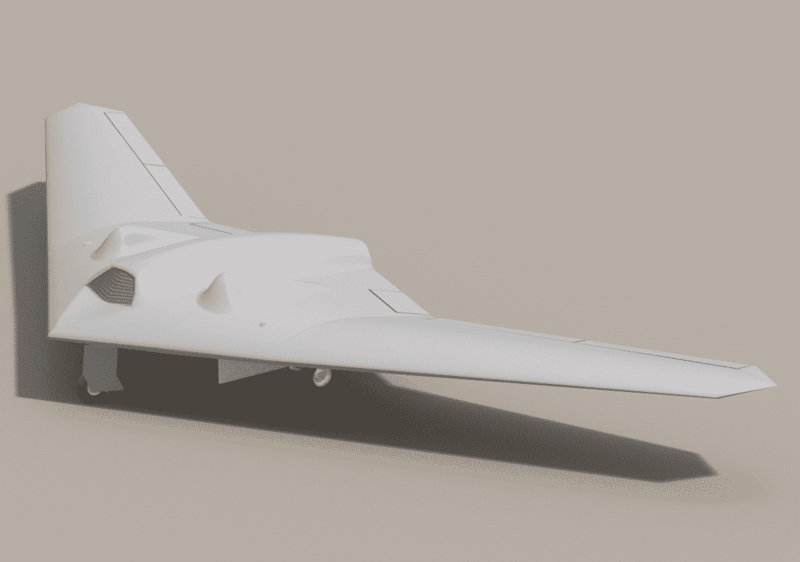 Back in 2011, Iran managed to get their hands on a United States military’s RQ-170 Sentinel stealth drone. According to the reports, Iran managed to make it land on its own volition without harming it. How? The experts are yet to determine. One theory they’re leaning on as of now is that they managed to hack it. 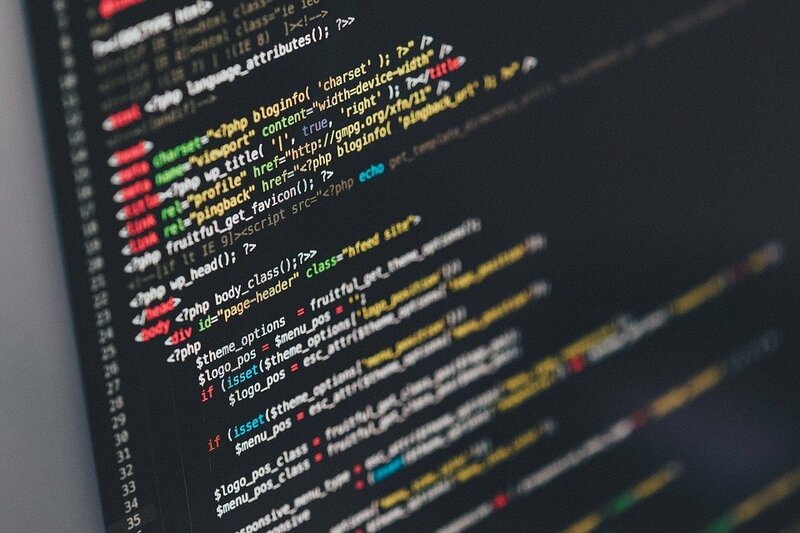 In this internet-dominated era, we’ve been introduced to the concept of bots. One research at the University of Southern California stated that over 15% of the overall number of Twitter accounts is nothing but bots. That’s roughly around 48 million accounts. Though, to be fair, a large number of that is not actually inherently bad because some of them are used to inform people. However, some of them are also being used to spread propaganda right now, particularly by Russia. According to the recent news, Russia utilized bots in order to sow discord among the voters in the United States back then in order to make them vote for Trump in the 2016 election. It didn’t end there. Reports also stated that Russia, again, used bots to sway UK voters into deciding to leave the European Union in the controversial 2016 Brexit incidence. Worst of all, Russia also utilized bots to ban Journalists on Twitter who revealed the Russian botting controversies to the public. Aside from their obvious potential towards violence, machines are also scary in terms of impact in our economy. This can be seen specifically in the employment rate aspect. 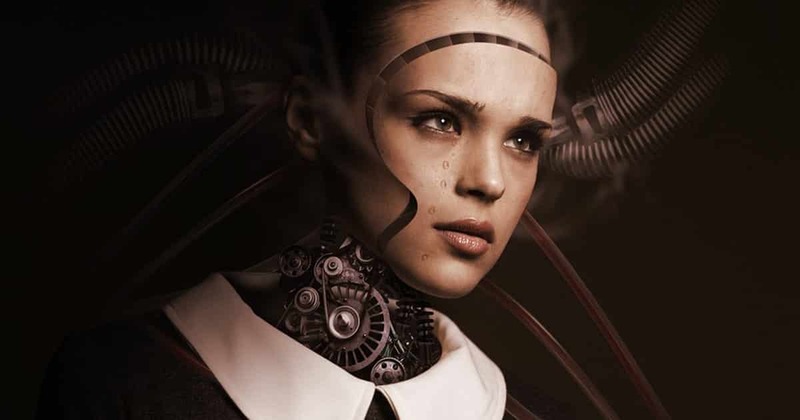 According to an auditing firm PricewaterhouseCoopers, by the year 2030, robots would end up taking over roughly around 21%-38% of jobs in several prominent countries like Japan, Germany, and the US. Worse is that by the next century, they’d end up taking over more than half the employment capacity of humankind. Despite their technicalities, believe it or not, the possibility of AI learning to be deceitful is pretty high. Unlike the Vulcans of Star Trek, robots are actually learning to be deceitful now. One of the experiments in Georgia Institute of Technology in Atlanta managed to develop a code that enables robots to choose between telling the truth and outright lying to people. In an experiment, the robot subject was provided with a resource for it to guard. Basically, it checked the resource it is guarding on a regular basis. 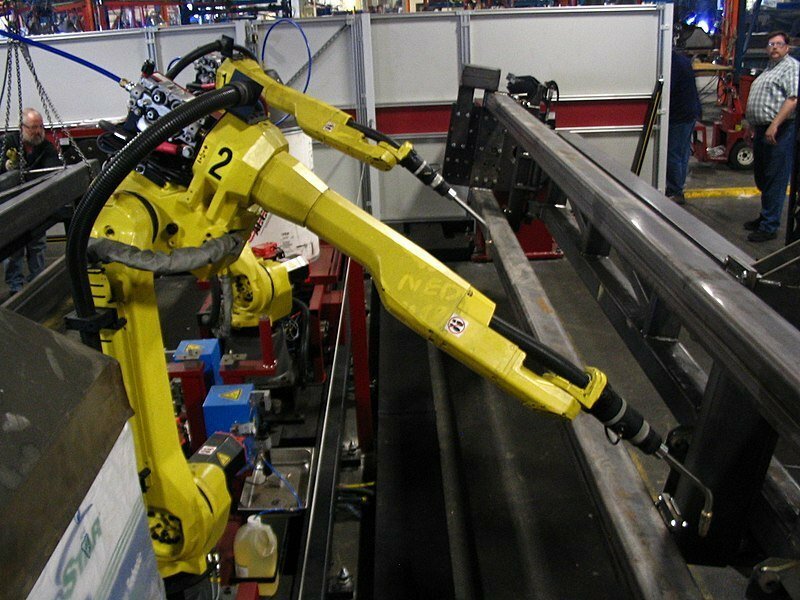 However, through clever coding, the robot was compelled to check false locations when it detected the presence of another robot near in its vicinity. One of the most terrible things right now in the AI market is the monopoly. According to the reports, large companies are consistently buying small AI startups in a very alarming rate. At this rate, the world is facing the danger of ending up with a few titanic companies controlling all of the AI techs. This is terrible because the absence of competition is bad for the economy. 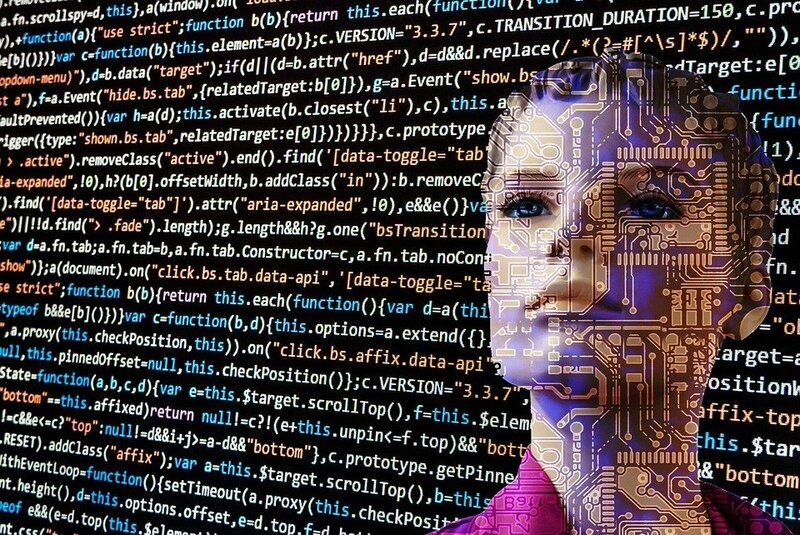 Back in October 2016, reports stated that Apple, Intel, Twitter, Facebook, Samsung, and Google have managed to get their hands on over 140 AI businesses over the course of five years. 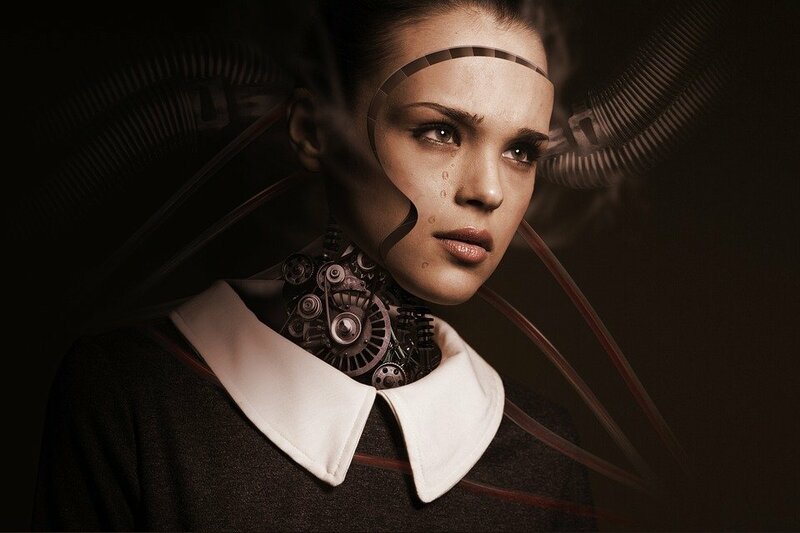 If there’s one thing the Hollywood correctly portrayed Artificial Intelligence in Science Fiction films, it’s the fact that AI is set to exceed humans’ limited intellectual capacity. As of now, the AI that we’re familiar with – smart assistants, computers, chess AI – are only classified as weak AI. So, if those impressive advanced artificial intelligence technologies are still considered as weak AI, what is an example of a strong AI? Strong AI is a type of AI that can actually reason and behave like an actual human brain. 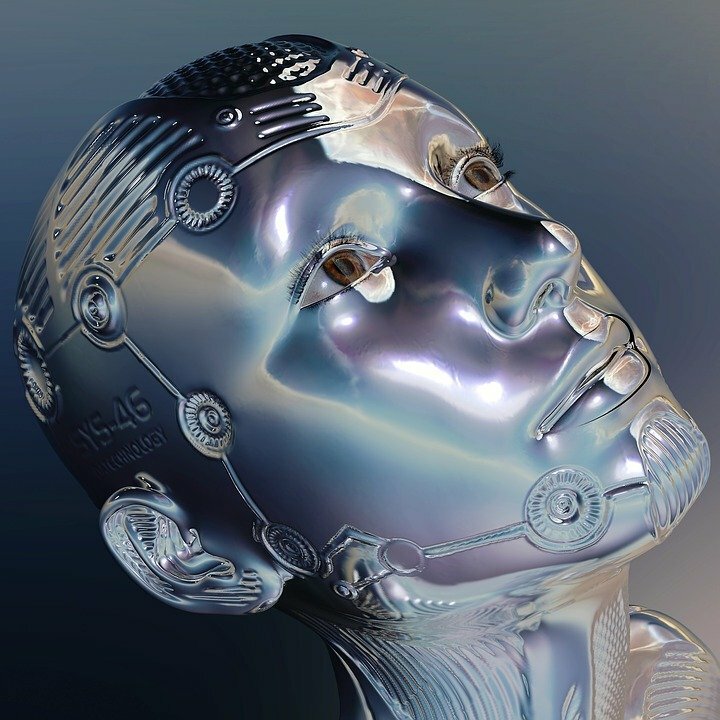 While weak AI is only set to follow what the programs tell them to do, Strong AI actually has its own consciousness that is comparable to humans. So, it has a capacity of human reasoning while also bearing the impressive mathematical capacity of the computer. What could go wrong? Yes, as terrifying as it sounds, it is also a possibility. Unfortunately, those movies you’ve seen are actually not that far-fetched from the possible outcome of AI advancement. According to Bill Gates, AI could end up too intelligent for us to handle. Even Stephen Hawking expressed his similar opinion. Of course, it wouldn’t happen overnight. But someday, depending on the level of advancements, machines could end up destroying us. If you want the Apple logo to light up on your iPhone 6 or iPhone 6 Plus, then this DIY guide is for you. Techies have always praised Apple for its product designs. Among the bestselling products of the globally-recognized tech company is the MacBook. The MacBook isn't just praised for its killer specs. It also gets great reviews for its appearance. Simply put, it looks cool — especially with the Apple logo lighting up when the MacBook is on. Another one of Apple's much-praised creations is the iPhone. However, despite all its great features, the iPhone's Apple logo does not light up. Now, for the most part, this really shouldn't matter, right? After all, you don't buy an iPhone just to see the logo light up. The lit up Apple logo is not a standard iPhone feature. A former Facebook executive says Facebook is manipulating its users. Facebook remains to be the most used social media site today. People from all walks of life, from all ages and from different parts of the world use the platform to stay updated with the latest from the world and to grow networks. However, a former executive of the largest social networking site swayed away from their employer to say Facebook is actually ripping society apart. 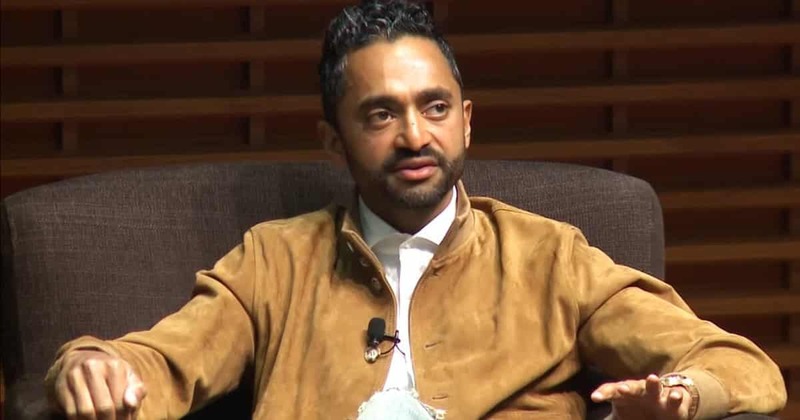 Chamath Palihapitiya made such claims also saying Facebook is manipulating its users. He joined Facebook in 2007 and was later inaugurated as its vice president for user growth. However, after leaving Facebook in 2011, he banned himself, as well as his children, from using the app. Similar volcanic islands usually disappear within months. 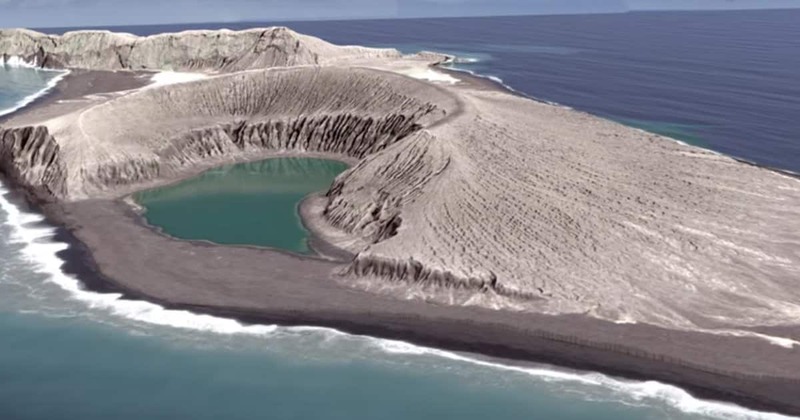 NASA scientists are fascinated with a new island created by a massive underwater volcanic eruption in December 2014. 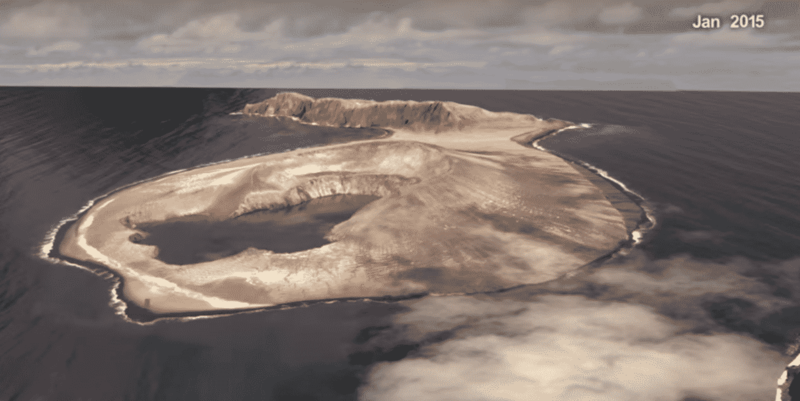 The Pacific kingdom of Tonga was rocked when an undersea volcano erupted and produced enough ash and rock to create a whole new island with cliffs that reached up to 400-feet tall. The young island, unofficially named Hunga Tonga-Hunga Ha’apai, is located about 400 miles southeast of Fiji in the Pacific. It's about a mile long, and it was expected to erode and wash away after a few months. Three years later, it's still here and might actually stay much longer than expected. The formation of the Hunga Tonga-Hunga Ha’apai during this modern time allowed experts to observe and document, from the very beginning, an island forming. No, These People Aren’t Real – They’re Just AI-Generated Images!